A Punjabi mother’s determination to overcome her depression leads to her helping other migrant women. 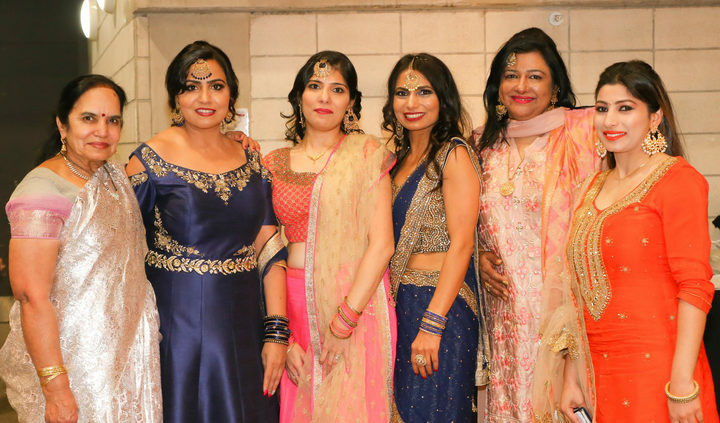 Baljit Dheil (second from left) Abha Khanna (third from left) and Soni Dheil (third from right) have been celebrating their culture with other women. Photo: SuppliedBorn in India, Baljit Dheil migrated to New Zealand in 2008 and at first she struggled to be happy here. She was lonely, depressed and soon noticed many other migrants were having problems adjusting to their new lives. She said they often struggled just to do everyday tasks such as banking, or catching public transport. Many had never even heard of a public library. Almost all suffered from a sense of isolation. Also missing friends and family back home in India, Baljit turned her focus to helping other migrants in her community. 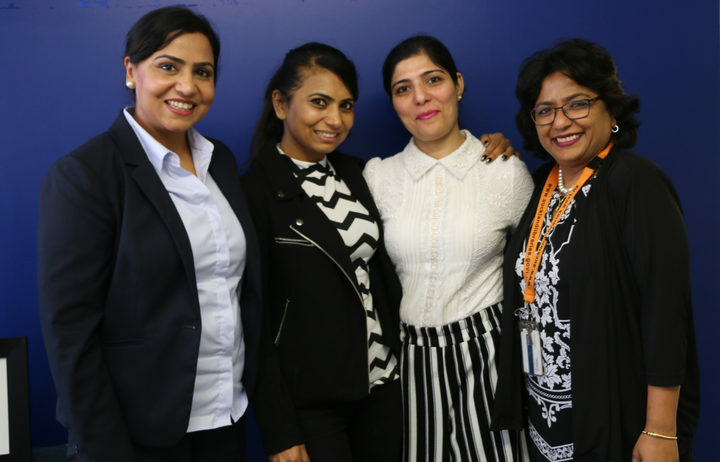 Armed with a commerce degree from India, she set up a bank franchise in Botany when she first got to Auckland that was lucrative and successful. But with having kids, she had to sell it. 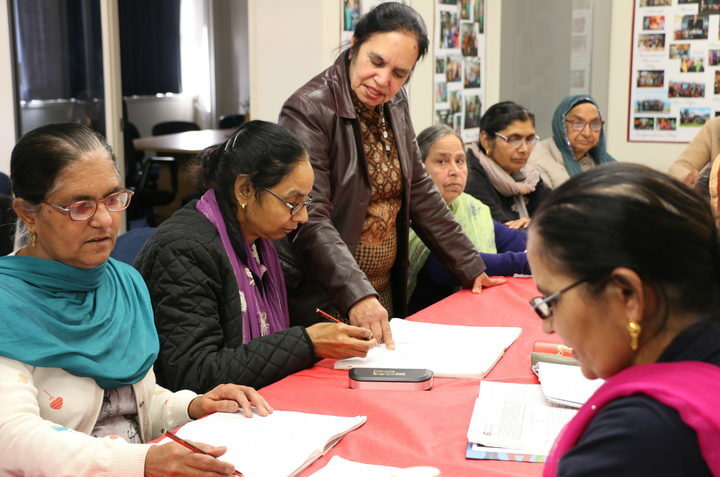 Fluent in Punjabi, English, and Hindi, Baljit started the Woman Care Trust in Papatoetoe as a place to help other Punjabi migrants for free. But the numbers grew and now she has a handful of staff helping out. At the last census results in 2013, the Punjabi ethnic group in New Zealand comprised just 324 people. Back then, about 72% of Punjabi were born overseas, compared with just 27% born in New Zealand. It’s likely both figures have risen since then. Baljit said people travel to Papatoetoe from all over Auckland each week to take part in the wide range of free activities on offer. She applies for funding from various sources, including the Community Gaming Trusts. She said she’s lucky she has been granted funding every year. Fitness instructor Soni Dheil runs health and nutrition sessions and interestingly she tells the women what to wear when they work out. In Indian culture, Punjabi women do not wear togs or bikinis. “They said we are not wearing this or showing any leg,” said Soni. There were just a few women at first, but now 30 women want to attend the pool session every week. Other activities include a play group for young mums, soccer for young people once a week, and traditional folk dancing. There is also a room for men to hang out. Baljit said all migrants are welcome and you don’t have to be Punjabi. “Any lady who is feeling lonely or sitting at home depressed with nowhere to go they can come here. If they don’t want to do activities, they can come here and chat,” she said. Smita Biswas works for the Auckland Council. She met Baljit at a workshop and heard about her work and wanted to collate Punjabi women’s stories into an exhibition and record their oral histories. “This is a project to document diverse communities of Auckland,” said Biswas. The exhibition, part of the Auckland Stories project, is now on permanent display at the Trust, telling the stories of 14 women. “I loved Baljit’s story. And then there were other ladies, most of whom they said how it helped their depression and their alone-ness. The exhibition launched in July at Ladies Cultural Night at the Manukau Event Centre in South Auckland. People came from all over New Zealand. There was dancing, cultural items, stalls, food, and everyone wore traditional dress. Baljit says she’s lucky to have found her true calling in life because she’s really happy now. “These ladies love it and give me so much blessing. Before they were just sitting at home and depressed. I had feedback from some of their doctors that they are no longer depressed as they are doing all these activities now,” she said. The Woman Care Trust is a safe space for any migrant who might be struggling.